City of Darkness (九龍城寨) chronicles the fall and rise of prominent gangster and martial artist 陳洛軍 (“Lok”) as he goes into hiding in the Kowloon Walled City after a bitter fight with his former boss. Set in a picturesque rendition of 1980s Hong Kong, City of Darkness pays homage to what co-creator Andy Seto calls the most beautiful era of the city. 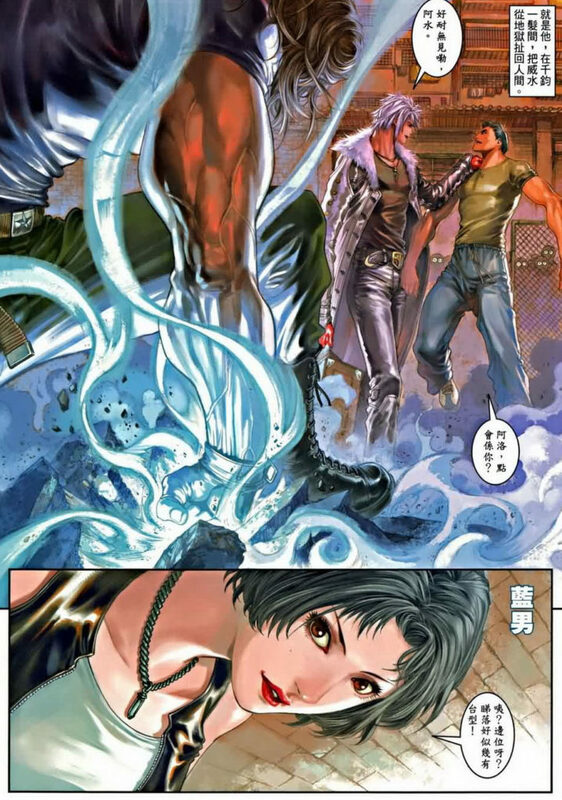 The 32-issue long comic series is also an award-winning exemplar of several Hong Kong mainstream comics traditions – martial arts, fighting and jianghu (武術, 打鬥, 江湖) – in both its macho brotherhood plotline and its intricate, airbrushed art style. The women characters are unfortunately relegated to support roles, to say the least. 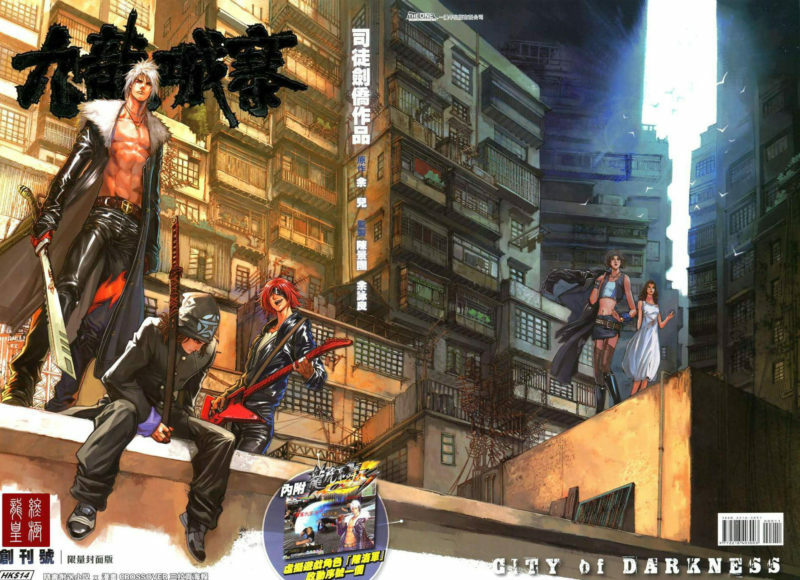 Though City of Darkness played to one of Hong Kong’s most popular genres – the macho/fighting Oriental Heroes and Teddy Boy are still running several decades in – considerable effort and luck were still required to bring the series to print. The comic’s creators have remarked that they had to prove themselves online before publishers green-light their print run – even though City of Darkness is already a comics adaptation of a successful novel of the same name. But that isn’t to say the comic hasn’t had a good run. The original series was serialized as 32 issues starting in 2010, and the story continued in 2012 under the moniker City of Darkness 2 for a marathon 100 issues. Along the way, it also picked up a Bronze Award at the 2013 International Manga Awards, and was optioned for a live action movie in 2016. Unfortunately the trail has run cold for the movie since then, with signs that it might have run over budget, all while Hong Kong’s biggest TV channel plagiarized one of the comic’s core characters down to their name, dress and backstory. Luckily for its many fans, its creators are not yet done with the series and the universe that it created. Original author and co-creator Yuyi recently published a prequel to City of Darkness, dubbed 龍頭 (“Dragon Head”), and though it is a novel not a comic, he went to great lengths to make it his 10-year author anniversary project, and to have it printed and packaged so elegantly that it won gold at the 2018 Hong Kong Print Awards.